Is it Safe to Fly with American? 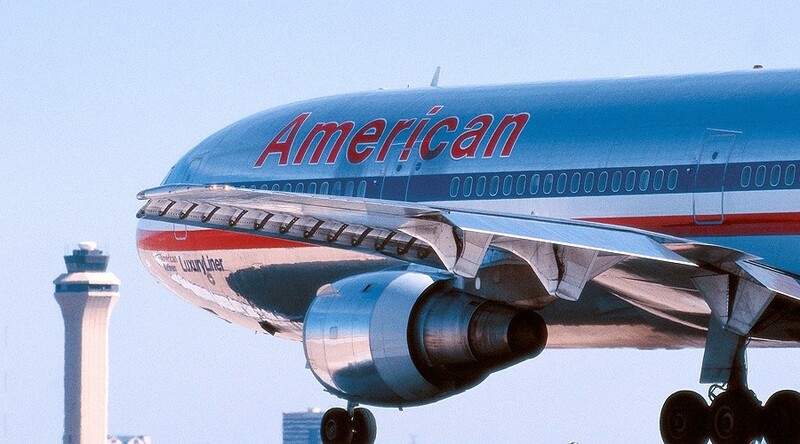 American Airlines recently suffered two well-documented instances of loose plane seats. The incidents, both on 757s, prompted American to ground several other planes and inspect other 757s to make sure that seat mounting was secure. Nobody was injured in these incidents, but many were inconvenienced by the delays and cancellations caused by the inspections. Given American’s well documented labor problems, some travelers are asking whether they should avoid the airline, either for safety or reliability reasons. My take is that I would not avoid American for safety reasons, but I might avoid it on a trip on which I absolutely needed to minimize the risk of cancellation. And, of course, I would avoid it if I could find an attractive fare and schedule on JetBlue or Virgin America, airlines that provide measurably better products. The bottom line is that all airlines in the developed world are safe—as safe as current technology can make them. People sometimes avoid booking with an airline immediately after it has suffered a crash, but even that doesn’t make sense. The most recent major crash on an important airline was the loss of Air France 447 over the mid-Atlantic. But did that crash make Air France less safe than any other airline? Generally, no. The response of the airline industry and the agencies that regulate it virtually guarantees that a similar crash will not happen in the near future. Each major crash these days is the result of an unhappy combination of unlikely contributing factors. And when one occurs, everyone jumps in to pinpoint the cause and take corrective action to make sure it doesn’t happen again, anywhere. And that’s why you seldom hear about repeat crashes. American immediately checked out the seating problem and blamed it on “incorrectly installed” clamps that lock a seat unit to rails in the cabin floor. American immediately inspected all 47 similar planes and made sure seats were clamped down they way they should be. The carrier stated that the problem was not tied to any individual maintenance facility or work group, so the problem apparently isn’t one of training or supervision. We won’t know the exact cause for weeks or even months, but my guess is that investigators will find some minor flaw with the design of the clamps that increases the odds of improper installation. If so, those clamps will be replaced immediately—on all airlines that use them, not just American. However, American continues to experience increased cancellations and delays related to labor problems. Given that there is no immediate solution in sight, you might want to avoid American until it overcomes its labor problems. Your call on that one.